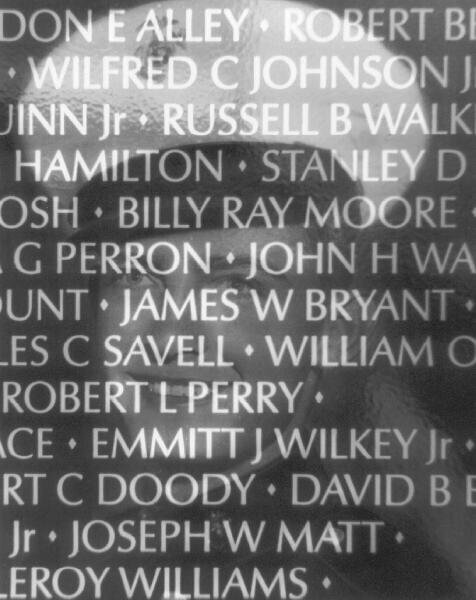 is honored on Panel 10E, Line 78 of the Vietnam Veterans Memorial. Emmitt is buried at Stuart's Sunnyslope Cemetery, Beaumont, CA. 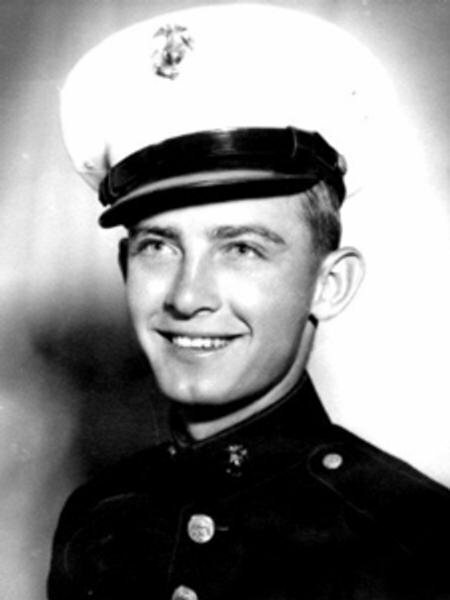 THANK YOU COUSIN FOR YOUR SACRIFICE.